Before covering Mencius, Xunzi and the Neo-Confucians, it is important to cover two short texts that became very important for the early and late Confucians. Both the Great Learning and the Doctrine of the Mean were chapters of the Book of Rites, one of the five classics Confucius compiled to be the curriculum of his education system. 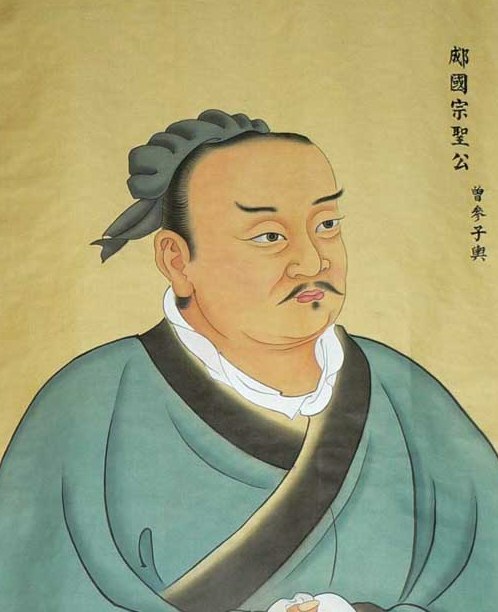 Zhu Xi, the central Neo-Confucian who lived 1600 years after Confucius, similarly created a new four book canon to be used for Confucian education: the Analects, the Mencius, the Great Learning and Doctrine of the Mean. While the other texts Confucius compiled were studied, these four formed the new core that would remain the central subject matter of the government exams in China for 800 years until 1905. The ancients who wished to illustrate illustrious virtue throughout the world, first ordered well their own States. Wishing to order well their States, they first regulated their families. Wishing to regulate their families, they first cultivated their persons. Wishing to cultivate their persons, they first rectified their hearts. Wishing to rectify their hearts, they first sought to be sincere in their thoughts. Wishing to be sincere in their thoughts, they first extended to the utmost of their knowledge. Such extension of knowledge lay in the investigation of things. Things being investigated, knowledge became complete. Their knowledge being complete, their thoughts were sincere. Their thoughts being sincere, their hearts were then rectified. Their hearts being rectified, their persons were cultivated. Their persons being cultivated, their families were regulated. Their families being regulated, their States were rightly governed. Their States being rightly governed, the entire world was at peace. Essentially, if things are investigated, this leads to knowledge, which leads to right thoughts, which leads to a good heart, which leads to a good person, which leads to a good family, which leads to a good state, which leads to a good world. Notice that the heart is the center of the person, and the family is the center of the state.